Paul Friedrich Leo is the youngest of three siblings; his Lutheran parents come from cultivated families with Jewish roots. His father Friedrich is a famous classical philologist in Göttingen, where Paul is born; his mother is the daughter of the Mendelssohn family’s chronicler, Sebastian Hensel, son of the composer Fanny Hensel. After first studying history in Göttingen, Paul switches to theology in Tübingen and Marburg, where the New Testament scholars Rudolf Bultmann and Adolf Schlatter number among his teachers. His father dies the year World War I breaks out and the Leos have little money to survive on. 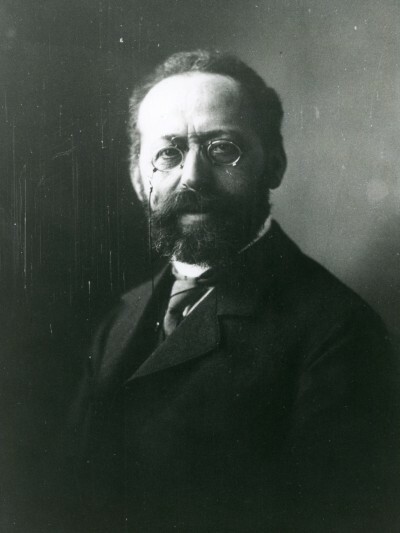 The Marburg Academic Association, which Paul Leo re-establishes, has the educator Adolf Reichwein as one of its members; he will later be executed by the Nazis in Plötzensee Prison in 1944. Leo writes his dissertation on the ancient Church Father and monastic bishop Basil of Caesarea. Due to his ill health, he is forced to take frequent leaves of absence from his studies. He attends conventions and writes articles for the young ecumenical movement, particularly for people who have grown estranged from the Church. In Norderney, his first parish posting, contacts with Jewish neighbors are routine. In 1931, his wife Anna dies, shortly after giving birth to their daughter of the same name. The father Friedrich Leo, a classical philologist, circa 1903 © Seminar für klassische Philologie, Universität Göttingen. Photo: August Schmidt. 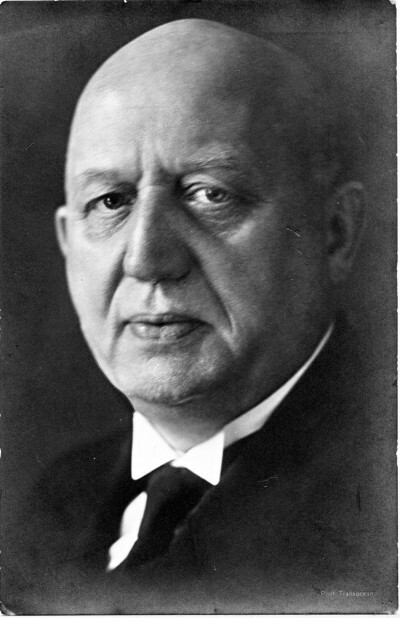 August Friedrich Marahrens, Bishop of the Lutheran Regional Church of Hannover from 1925 until 1947, photo taken circa 1926 © Landeskirchliches Archiv Hannover. Paul Leo in his introduction to St. Paul’s First Epistle to Timothy, which speaks of “fighting the good fight”. From: Das anvertraute Gut (“The Entrusted Gift”) (1935). 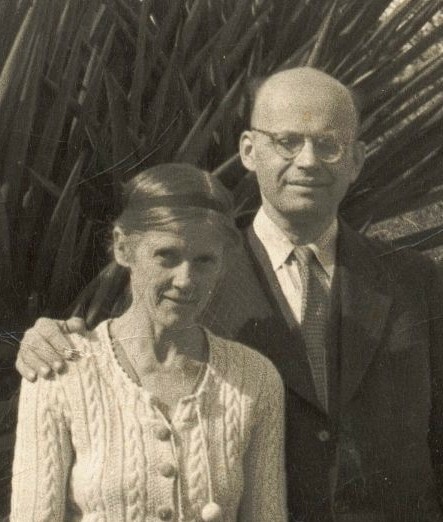 Paul with his second wife Eva, née Dittrich, circa 1955. 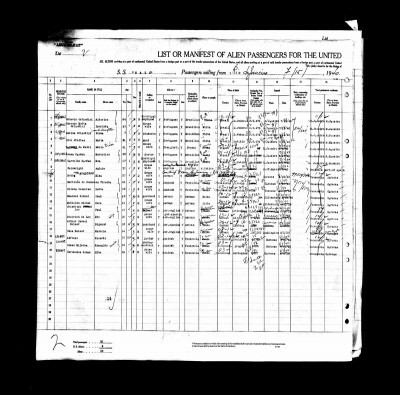 Passenger manifest of the ocean liner on which Paul Leo (entry No. 14) and his wife Eva, nee Dittrich (entry No. 15), travelled from Venezuela to the United States by way of Brazil in 1940 © ancestry.de.